Be a fly on the wall during our late-night, philosophical, back-porch discussion with Athens, Georgia low-fi, experimental rock band Bird Names. Tommy Stangroom from Square People and Open Lot founder Jonathan Lisenby join us for the conversation. 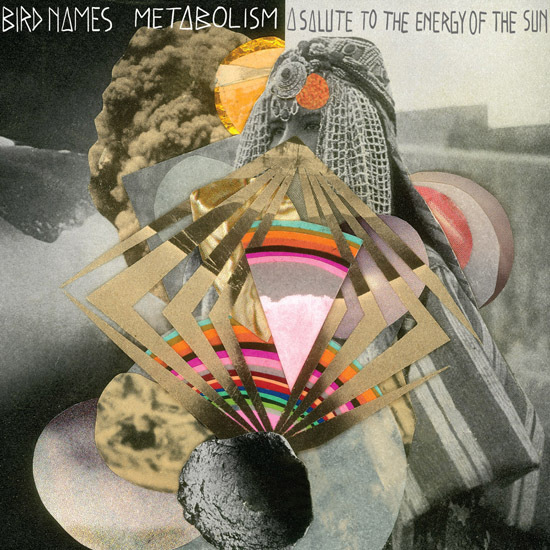 The podcast also features Bird Names live at Open Lot from November 19th of last year and a track from their new album Metabolism: A Salute to the Energy of the Sun. Metabolism is dropping tomorrow, Tuesday, March 8th. If you like what you hear on the podcast, get your copy at Northern Spy Records or at your favorite local record store. Bird Names are performing live at Betty’s Bar & Grill this Friday night. Square People and The Solstices round out the bill. Check Bird Names’ web site for more tour dates. BIRD NAMES: a psychedelic pop group born in mid-2000s Chicago, noted for a large catalog of critically-acclaimed low-fi albums and a DIY ethic. Led by principle songwriter/producer David Lineal, Bird Names has been peopled by a number of creative musicians in diverse live intrepretations of their recorded material. Bird Names believes that music is a magic power– an intuitive empathic force that lets people become more human personally and builds positive community socially. For an alienated and amoral society living on the dessicated leavings of the old natural world, the magic spells of music suggest a path to the Revolution of the Unconsious necessary for our common redemption.